Rollin’ Stone: The Golden Anniversary Collection is a compilation album collecting the first 50 master recordings of blues singer Muddy Waters for Chess Records. The collection spans Muddy’s debut with then named Aristocrat Records circa 1947, and traces his evolution as a songwriter and musician up to September 17th, 1952 on what became Chess Records after the company changed ownership. It is the first in a series of releases chronicling Muddy Waters’ complete recording career at Chess. 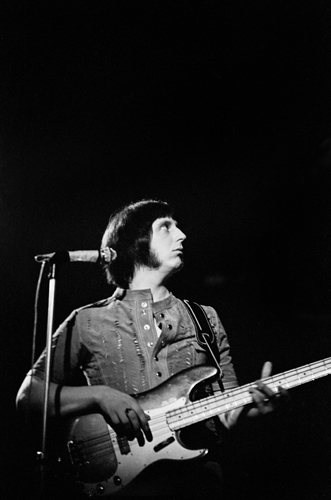 John Alec Entwistle (9 October 1944 – 27 June 2002) was an English bass guitarist, songwriter, singer, horn player, and film and record producer who was best known as the bass player for the rock band The Who. 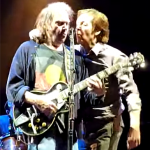 His aggressive lead sound influenced many rock bass players. 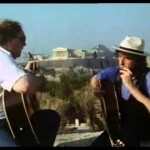 He was inducted into the Rock and Roll Hall of Fame as a member of the Who in 1990. 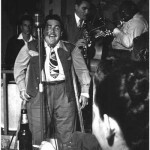 Jerome Solon Felder, better known as Doc Pomus (June 27, 1925 – March 14, 1991),American blues singer and songwriter. 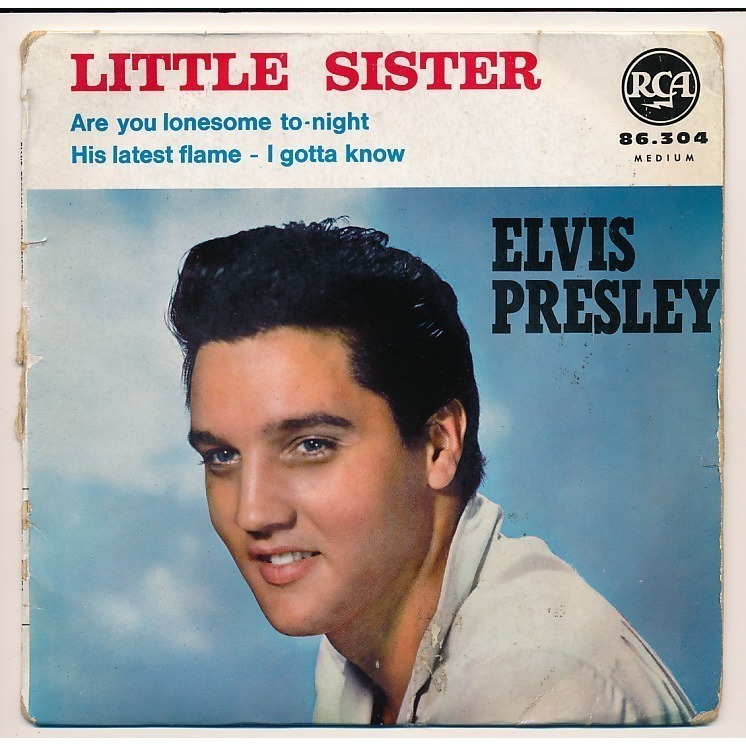 He is best known as the lyricist of many rock and roll hits. Pomus was inducted into the Rock and Roll Hall of Fame in the category of non-performer in 1992. 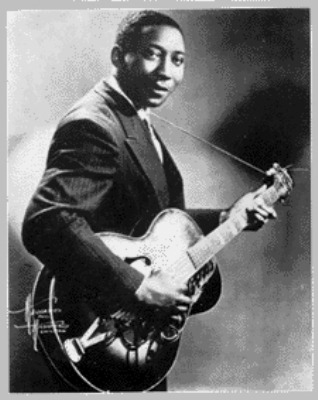 He was also inducted into the Songwriters Hall of Fame in 1992. and the Blues Hall of Fame. Not just an essential historical record of an artist and genre, these are some of the most seminal and inspired blues performances ever recorded. 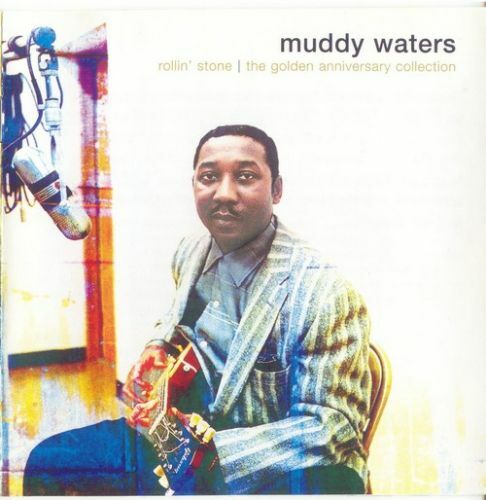 Rollin’ Stone: The Golden Anniversary Collection is a compilation album collecting the first 50 master recordings of blues singer Muddy Waters for Chess Records. The collection spans Muddy’s debut with then named Aristocrat Records circa 1947, and traces his evolution as a songwriter and musician up to September 17th, 1952 on what became Chess Records after the company changed ownership. It is the first in a series of releases chronicling Muddy Waters’ complete recording career at Chess. 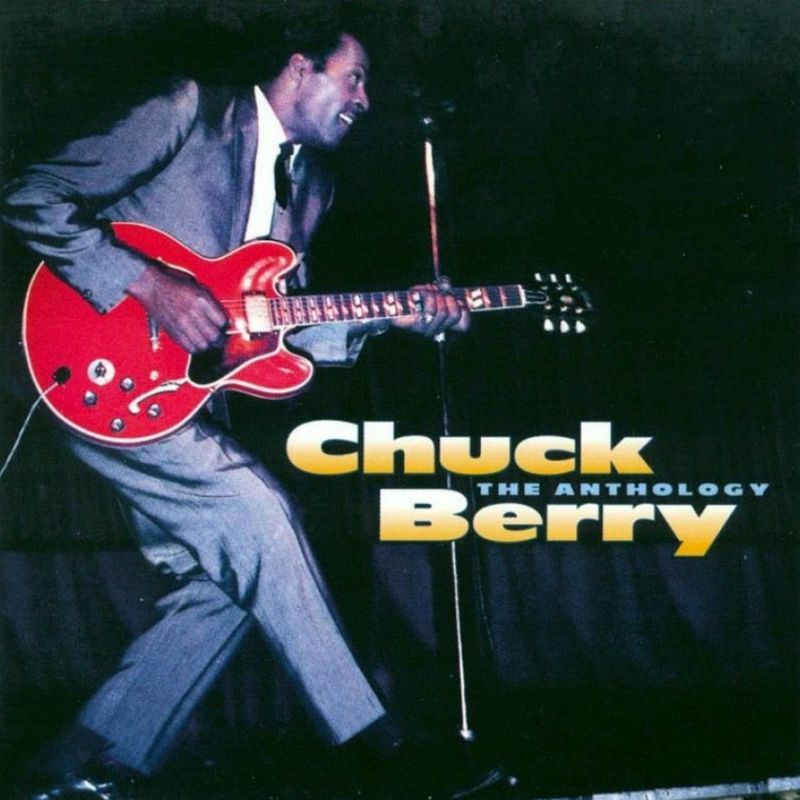 The second release in the series is Hoochie Coochie Man: The Complete Chess Masters, Volume 2, 1952-1958 (2004) and the third release in the series is You Shook Me: The Complete Chess Masters, Volume 3, 1958 to 1963 (2012). Entwistle identified his influences as a combination of his school training on French horn, trumpet, and piano (giving his fingers strength and dexterity). Musicians who influenced him included rock & roll guitarists Duane Eddy and Gene Vincent, and American soul and R&B bassists such as James Jamerson. 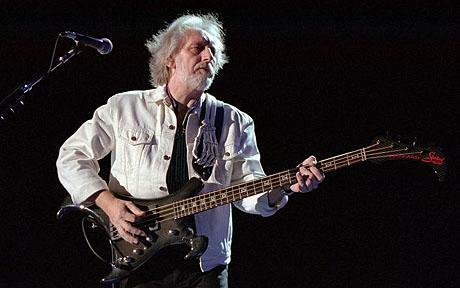 In turn, Entwistle has been a massive influence on the playing styles and sounds used by generations of bass players that have followed him, including Geezer Butler, Steve Harris, Matt Freeman, Krist Novoselic, Ian Hill, Geddy Lee, Billy Sheehan, Victor Wooten, Tom Petersson, and Chris Squire. 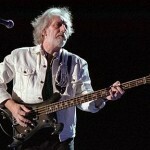 Entwistle continues to top ‘best ever bass player’ polls in musicians magazines. in a readers’ poll. J. D. Considine ranked Entwistle no. 9 on his list of “Top 50 Bass Players”. He was named the second best bassist on Creem Magazine‘s 1974 Reader Poll Results. In 2011, a Rolling Stone reader poll selected him as the No. 1 bassist of all time.